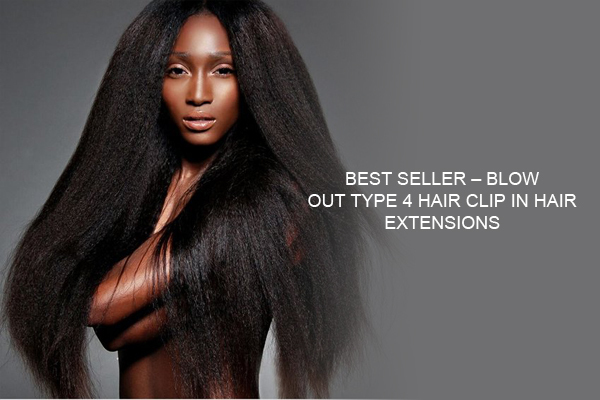 In Stock & Custom Lace Front Wigs, with High Quality Human Hair and Cheap Prices. A lace front wig only has lace in the front half of the wig, to allow the wearers to part the hair any way he or she wants. 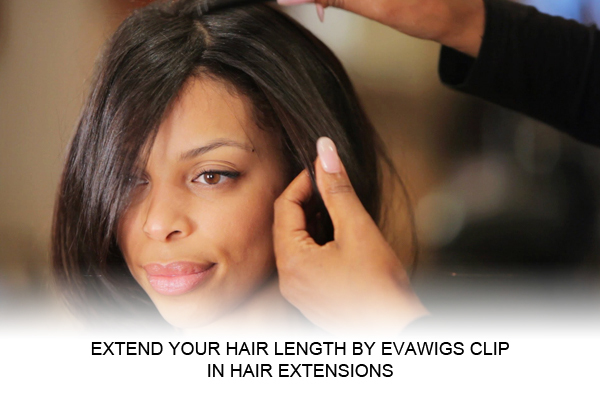 EvaWigs offers high quality in stock & custom human hair lace front wigs. You can get your lace front human hair wig instantly with an affordable 3" lace parting or a 4" moderate lace parting line wig or a very deep 6" lace parting line wig. 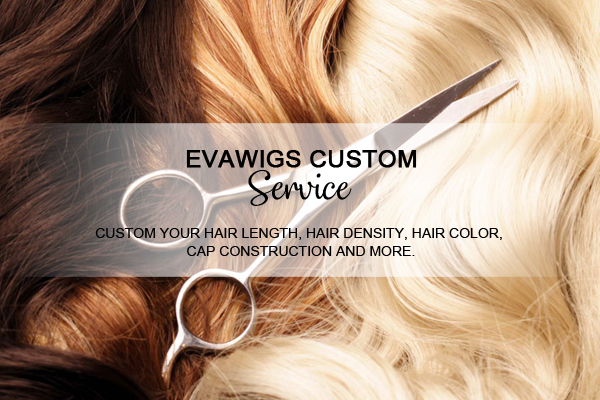 Or you can customize your favorite color wig which is not listed here. Contact [email protected] for help if you want more information. Special Offer - Custom 13" * 6" Lace Front 6" * 6" Free Parting Area Human Hair Wig Custom Length from 18" to 26"